To be able to manage the production and fully control the quality Klippan produces all the blankets and throws from start to finish in their own factory. 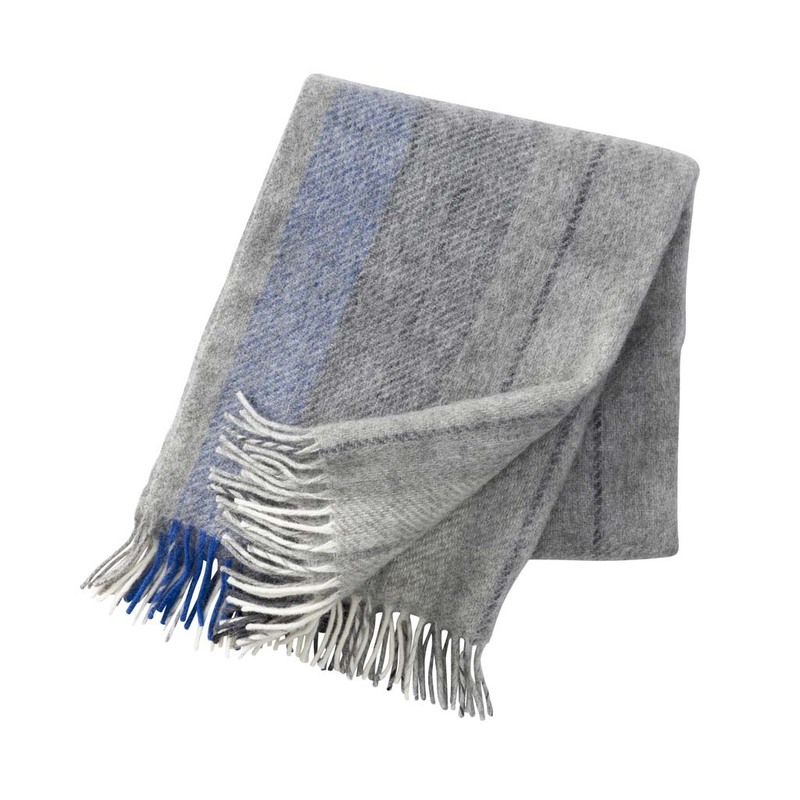 All Klippan's lamb's wool comes from New Zealand and the wool can be traced all the way back to the individual sheep farmer. This means that Klippan can ensure high quality and at the same time be environmental friendly. 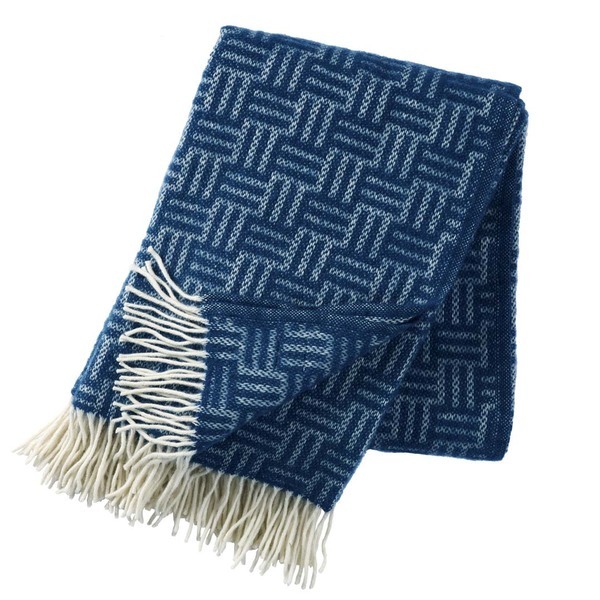 This classic wool throws and blankets are made of 100 % lambs wool. 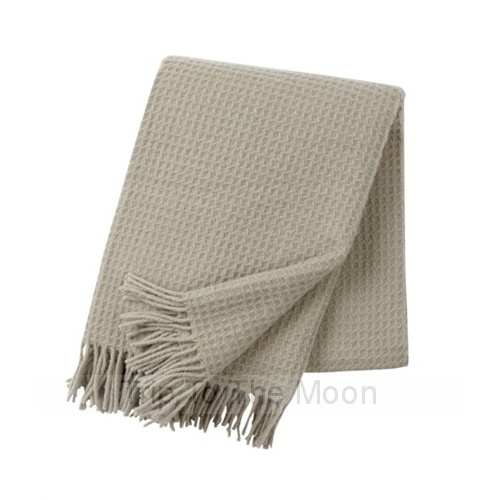 The definition of lambs wool is the first cut of a sheep that is no older than six months. The ecologic lambs wool is totally free of pesticides and no chemicals or antibiotics have been used during the breeding of the sheep. Hand wash on 30 degrees or professional dry clean. Do not tumble dry, do not wash in washing machine. Iron on low wool setting.